Weaving and selling on the busy cobblestone streets of Cusco. 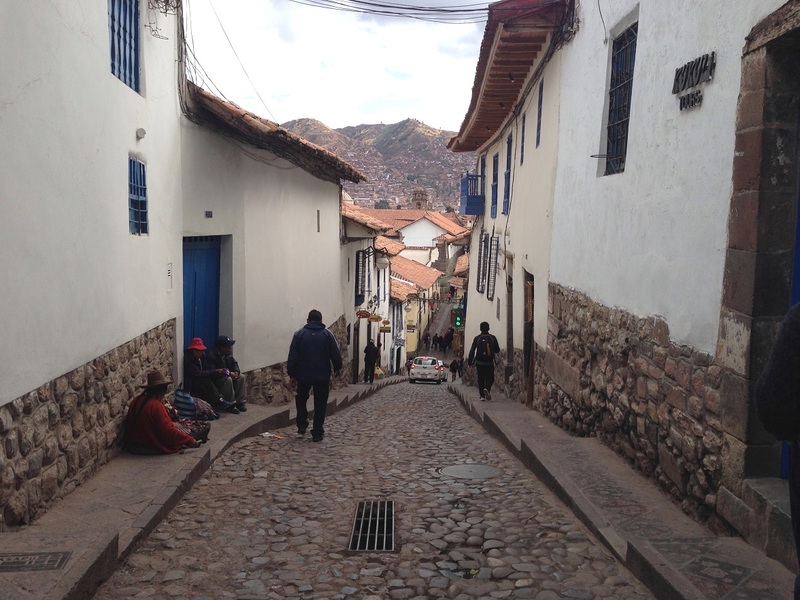 This entry was posted in dear monday, inspiration, Photography, travel and tagged cusco, dear monday, dearmonday2015, inspiration, travel. Bookmark the permalink.